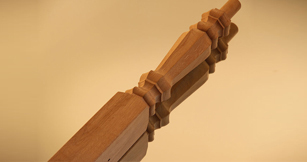 For something a little bit different why not have a look at our square turnings. Many intricate shapes and designs can be made by this specialized method of woodturning. This is a very specialised method of turning service that we are able to provide.